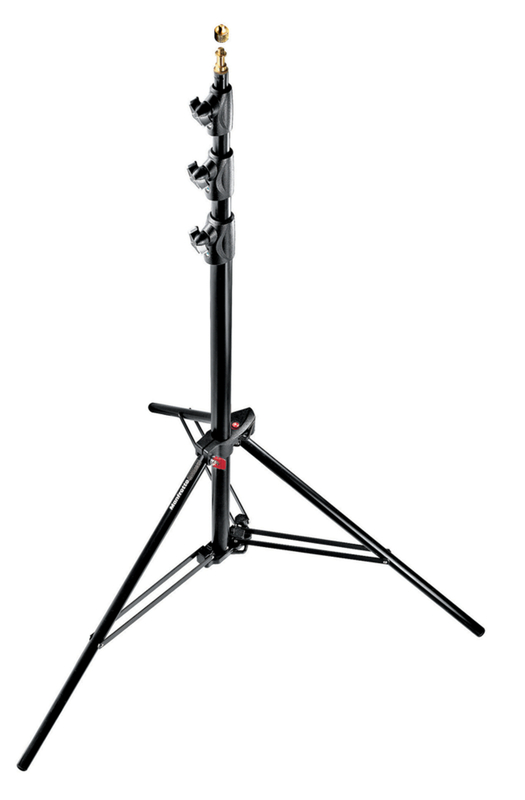 The Master stand is a very useful mid-range stand from Manfrotto. It’s made from robust aluminium is air cushioned and comprises 4 sections and 3 risers. This master stand folds flat and can be interconnected for easy transportation. 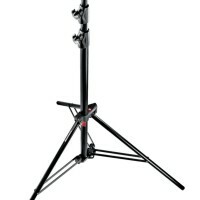 thanks for forwarding on information about the Master stand.